Great news from Friends of Baker Park! Friends of Baker Park Update | Email not displaying correctly? View it in your browser. When: Tuesday, October 18, 2016 at 6:00 p.m. Finally, the fence comes down as Phase One of the Culler Lake Renaissance Project nears completion. Join the Friends of Baker Park and elected officials from the City of Frederick for the official dedication of the new fountain. See the new fountain be turned on for the first time and enjoy the new spray and lighting features. Copyright (C) 2016 Friends of Baker Park All rights reserved. 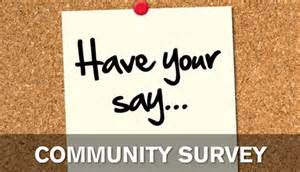 You are receiving this email because you are a current member of the Friends of Baker Park. 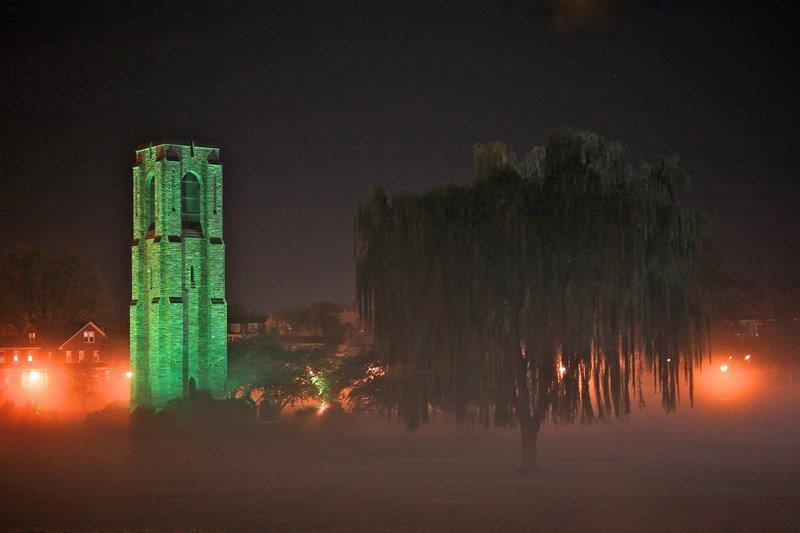 Thrilling, chilling performances and tours will amuse during the eighth annual Halloween in Baker Park on Oct. 21. Volunteers are essential to the spooky entertainment that unfolds during the night's festivities. 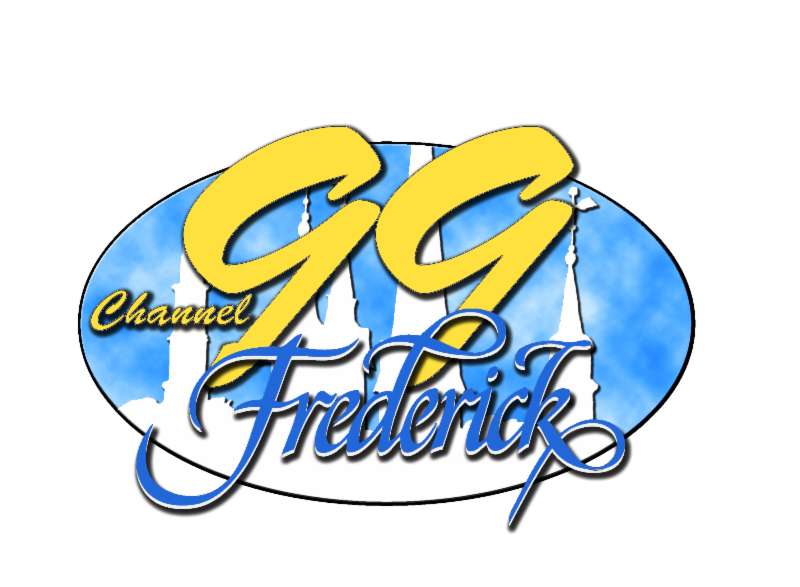 If you dare want tickets, information or to volunteer, contact Nancy Adkins, 301-600-1492; nadkins@cityoffrederick.com. The public is invited to celebrate Tuesday, Oct. 4, when the City will officially cut the ribbon on the single most significant connection of its citywide bicycle pedestrian transportation plan: the underpass that serves pedestrians and bicyclists getting to and from from the east and west sides of U.S. 15. Cyclists and walkers now have dedicated path between the Golden Mile along west U.S. 40 and the heart of the city's downtown. Festivities start at 5 p.m. on location, just off Rosemont Avenue, near Biggs Avenue. 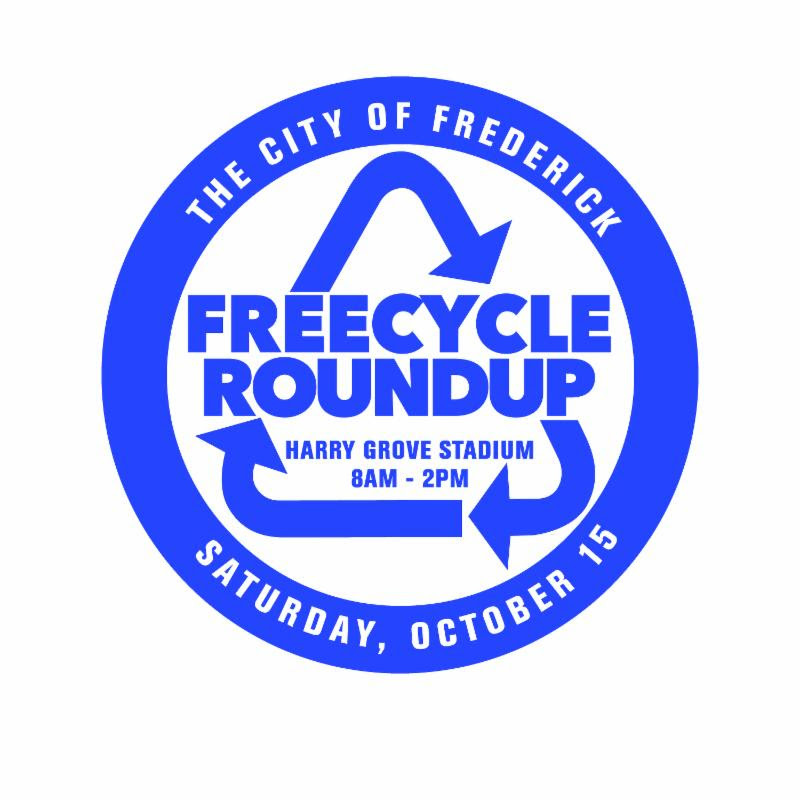 The next Freecycle Roundup, when city residents' bulky items might find new homes or uses, will be Saturday, Oct. 15, from 8 a.m. to 2 p.m., at Harry Grove Stadium, 21 Stadium Drive, Frederick. Limited pickups of items is available: City residents interested in scheduling a free pickup must call 301-600-6995 by 5 p.m. Friday, Sept. 30. For information and a list of acceptable drop-off items, visit the website. For other sanitation and trash removal concerns, contact, the Department of Public Works, 301-600-1440. 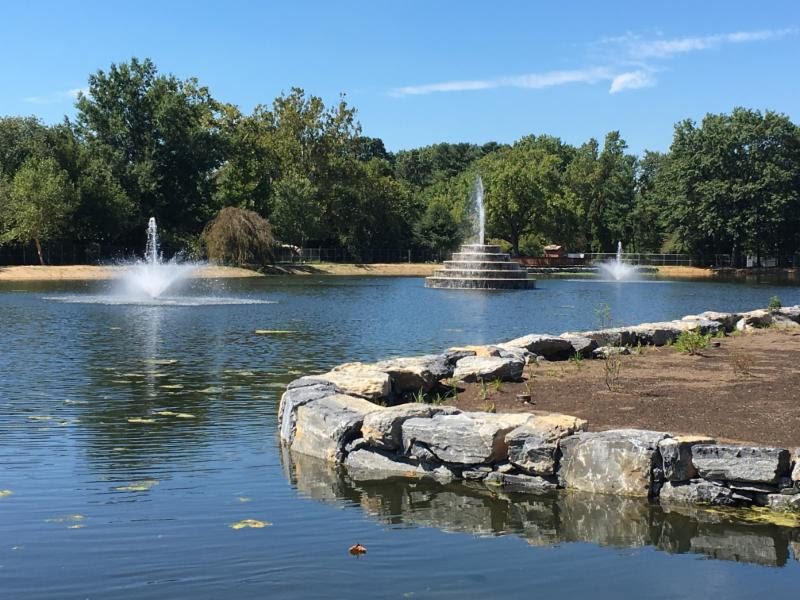 The Friends of Baker Park and The City of Frederick are planning to celebrate the restoration of Culler Lake with a dedication event set for 6 p.m. Tuesday, Oct. 18. Benches are back around the newly landscaped park, water has returned, and the fountain has been restored to better than new, with added features. Once grass has taken hold and primrose has been eradicated, the park will be ready for visitors. 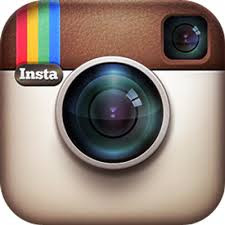 For updates, information, and project history visit Culler Lake Renaissance or the FAQs page. 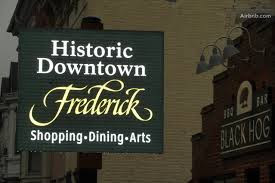 The City of Frederick Department of Economic Development was honored to win a silver award from the International Economic Development Council for Frederick's "Work Where There's Room to Play" video. 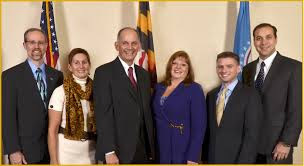 The video/multimedia promotion has also won the MEDA (Maryland Economic Development Association) Marketing Award (2016) and a silver Addy from the AAF-GF (American Advertising Federation, Greater Frederick) in 2016. The City of Frederick Department of Public Works will begin the annual leaf collection campaign on Monday, Oct. 24. The program will run through Friday, Dec. 23, using vacuum leaf collectors, street sweepers and rubber tire loaders with dump trucks. 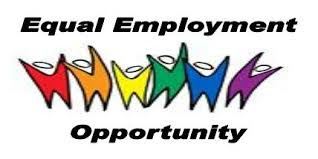 Leaves will be collected in all areas several times throughout this period. All city residents may begin to set out leaves for collection on Sunday, Oct. 23, but should not set them out before that date. It is more fun than ever to be a responsible pet owner: Oct. 17 to Nov. 4, prizes will be awarded to some lucky pet owners who sign the Scoop the Poop pledge on the event website. The City of Frederick strongly urges dog owners to take the Scoop the Poop challenge to help beautify the city, and encourages would-be sponsors to support the effort. Pet owners are reminded that they are always required to pick up after their pets, and the challenge rewards their commitment. 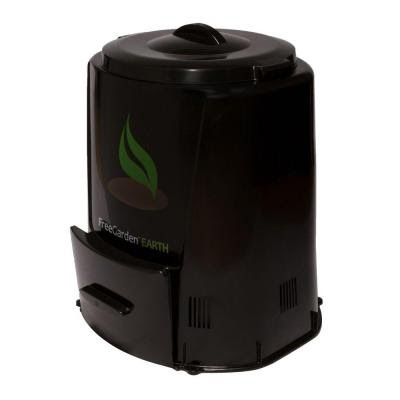 In keeping with the The City of Frederick's aim to encourage resource conservation, recycling, and sustainability, it has composting bins for sale. The cost is $20 plus tax for the bin. The order form is available on the city website. The city has 310 bins for sale, only for city residents. The bins will be delivered to the home by Department of Public Works staff. October is a good time to plant trees, and the Marylanders Plant Trees website has a list of trees, large and small, for every yard. Buyers may get $25 off at the register from a participating nursery by choosing one of the trees from the list. 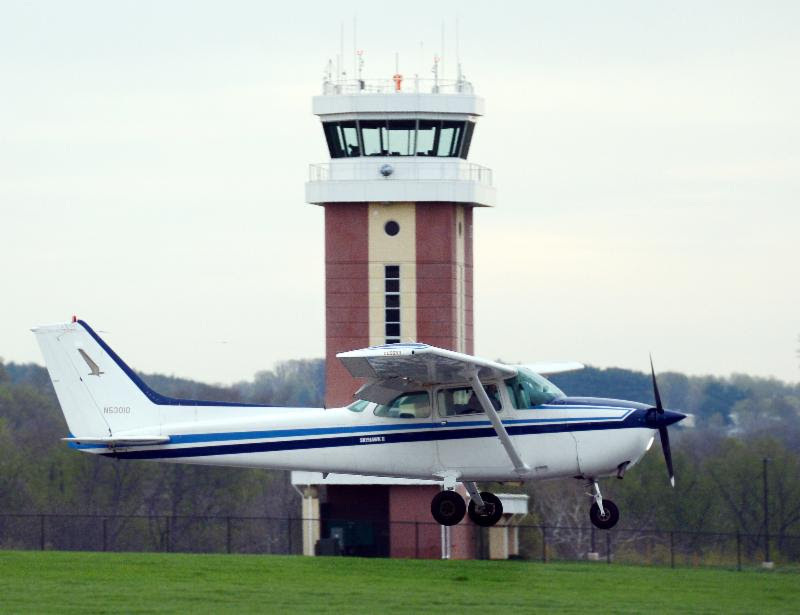 The FAA has awarded a grant to the Frederick Municipal Airport in the amount of $4,069,722 for projects to facilitate the eventual 600-foot extension of Runway 5. The grant provides funding for a grading project that will move approximately 187,000 cubic yards of dirt to keep the airport in compliance with FAA design criteria and clear the way for future development. "The projects associated with the runway extension have been in the planning stages for many years, so we are excited about the visible progress we're making to create a safer and more capable airport," said Airport Manager Rick Johnson. Once underway, the work is expected to be completed within 240 days. 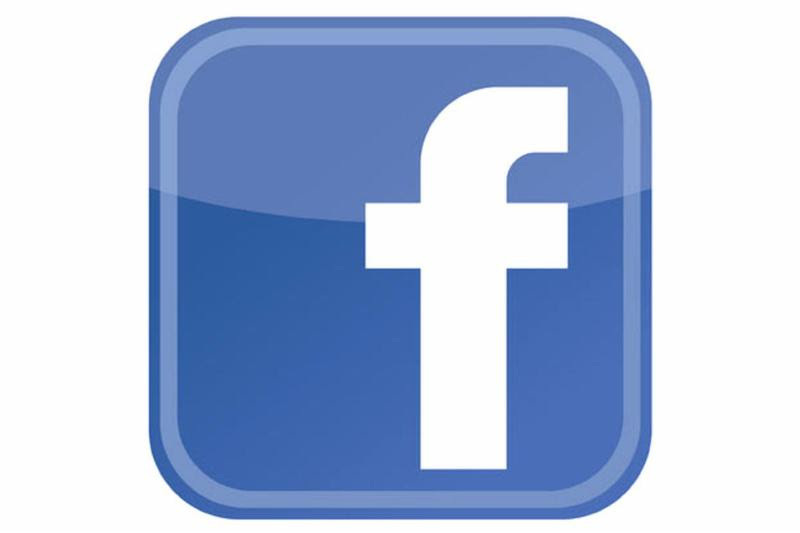 'Like' the Frederick Municipal Airport on Facebook for the latest news, updates, and event information. The curtain has lifted on the Weinberg Center for the Arts' 38th season. For information and the rest of the season lineup, visit the website. October 25, from 2-6 p.m.
Every month, Mayor McClement sets aside time to meet informally with citizens to discuss topics or issues of their choice. The October Talk to the Mayor Tuesday will be held on the fourth Tuesday, Oct. 25, from 2-6 p.m. 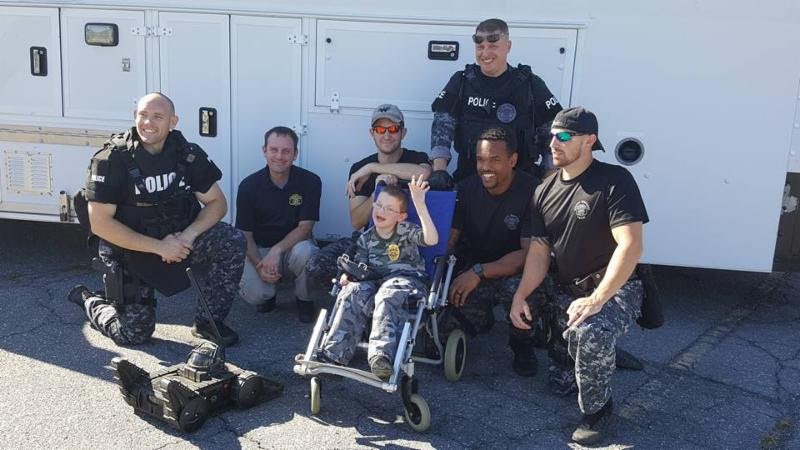 The Mayor's office is located in City Hall at 101 N. Court St.
On Sept. 27, Joshua age 12 and his family spent the day with some of the Frederick Police, learning what it is like to be a police officer. The day started with Josh being welcomed by the 58th Police Academy, receiving a badge and uniform. Then he watched a K-9 and FBI SWAT team demonstration. He got to process a crime scene, ride in a police car and participate in a Special Response Team scenario. Joshua was born with leukodystrophy, or Krabbe disease, which is an inherited neurodegenerative disorder. For more information on Krabbe Disease visit www.huntershope.org. Scheduling note: The FPD Records and Property Sections will be closing Friday, Oct. 14, at 11:30 a.m. to accommodate a training session for all departments. The records office will reopen on Monday, Oct. 17, at 8:30 a.m.